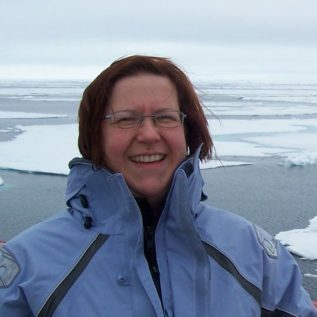 I am a research assistant at SAMS and I will be working on both the Arctic PRIZE and DIAPOD projects over the next four years. My area of expertise is phytoplankton taxonomy and microbial dynamics. This involves a lot of microscopy using various techniques, as well as flow cytometry and HPLC. For DIAPOD I will be collecting samples of zooplankton for various experiments and lipid analysis, and assisting David Pond’s technician Sarah Reed.